Join TGYG to celebrate the Grand Opening of our new showroom Saturday, March 10th and Sunday, March 11th! We are excited to announce the opening of our second location. This 10,400 sq. ft. facility, located on US 19 between Whitney Road and Belleair Road in Clearwater, will include an indoor showroom, multiple service bays, an on-site parts store as well as an additional 8,000 sq. ft. of outdoor display space. 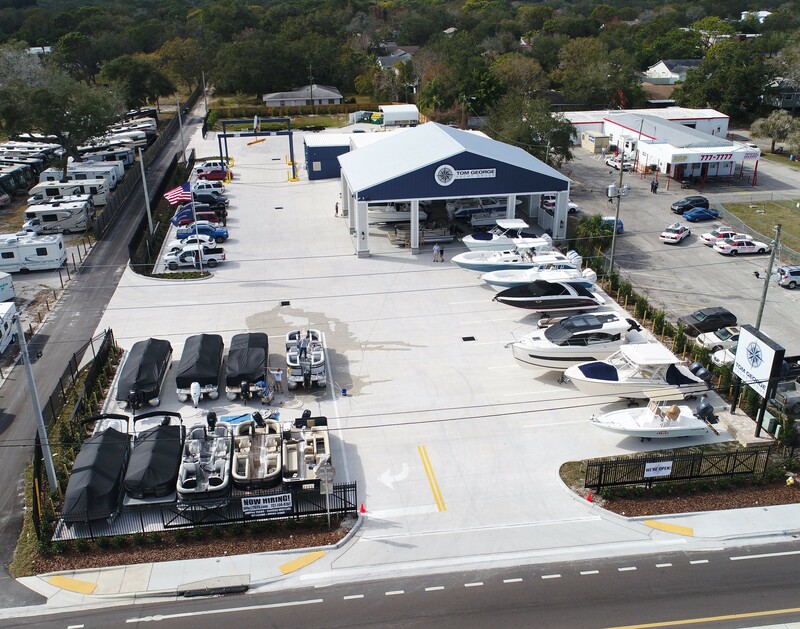 TGYG’s US 19 location will be home to our extensive Cobalt, EdgeWater, Crest and Carver inventory and will allow us to expand our in-stock inventory, sales and service capability while still maintaining our full presence at our Marker 1 Marina offices in Dunedin. 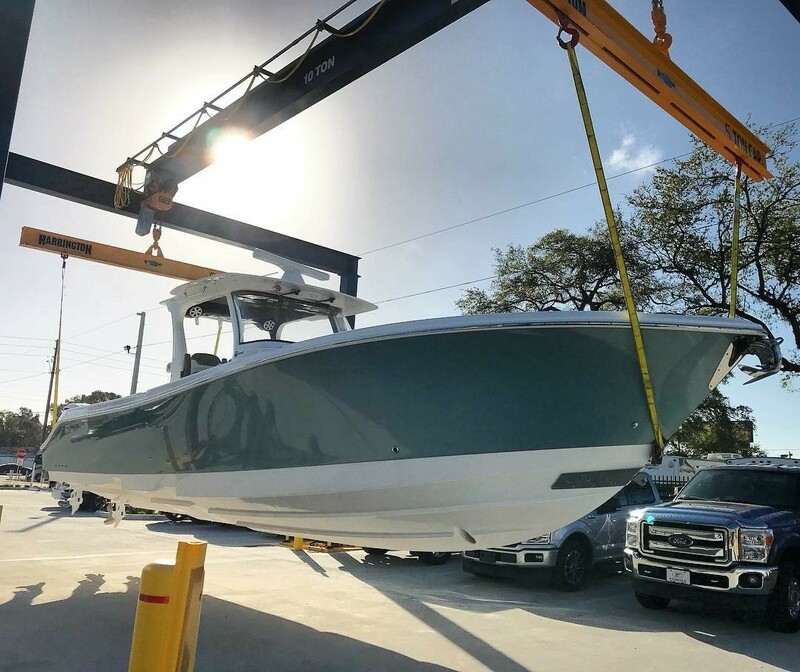 Come by during our Grand Opening Weekend where we will have over 40 boats on site, special pricing, factory rebates and incentives!